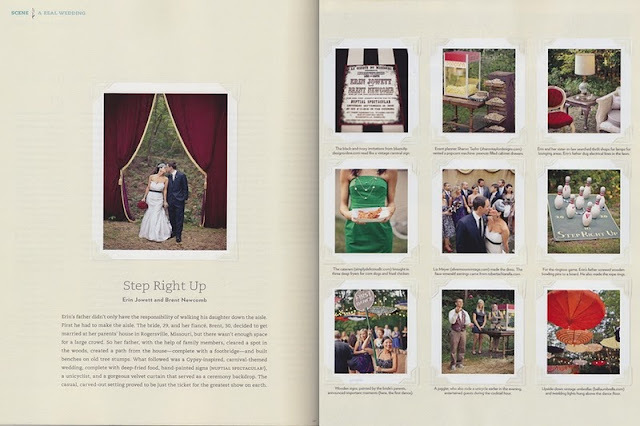 JL DESIGNS: JL DESIGNS featured in real simple weddings magazine!!! 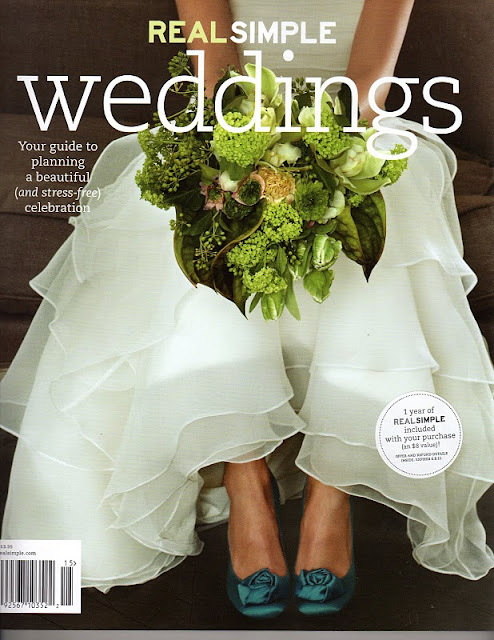 JL DESIGNS featured in real simple weddings magazine!!! well it's finally time to share my sister-in-law's amazing "old world cirque" wedding with you all!! it's going to have a double feature tomorrow on two of my favorite wedding blogs - green wedding shoes and 100 layer cake...can't wait! stay tuned tomorrow for a full blown post about the day and all the details that made it one of my favorites ever!